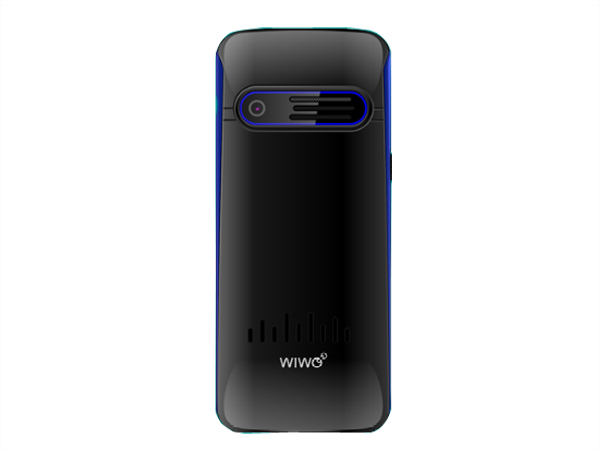 WIWO W600 is a smartly designed multimedia music phone. Read on to know about the latest features, technical specifications and price. 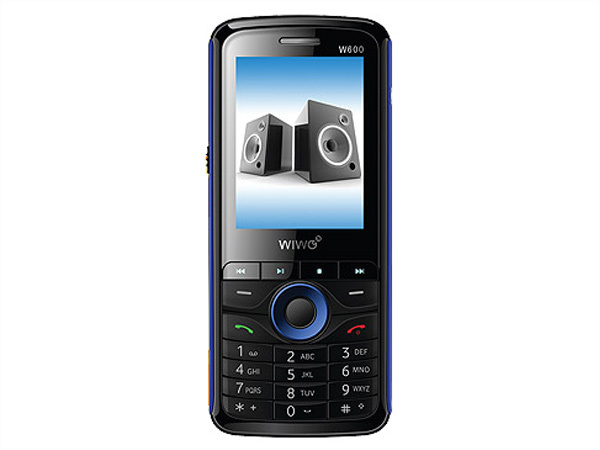 WIWO W600 is a stylishly designed music phone that comes with 2.2� inch QVGA TFT Display, Dual Sim, 5 Shot VGA Camera, Torch Light, Preloaded Games, T-Flash Card with Expandable Memory up to 4 GB, Mobile Tracker, FM Radio with Recorder, MP3/ Mp4 Player with Recorder, Bluetooth, GPRS, Motion Sensor and WAP Browser. It includes long lasting durable dual battery which offers excellent talk time up to 5 hours and standby time up to 18 days including both the batteries. The handset comes in a simple fashionable candy bar form factor measuring in 114 X 49 X 13.8mm dimension and operates at GSM 900/1800 MHz frequency.